Ntsako Mgiba – chief executive officer of JONGA – was visiting his aunt and cousin in the Witbank Township one night when thieves burgled her house and five others while they were sleeping. That’s when Mgiba decided it was time to do something about safety in townships and JONGA – the Xhosa word meaning “to watch” – was born. JONGA is a low-cost, low-tech security system that sends a notification to your smartphone when something triggers the motion sensors in your home. If you suspect foul play, you can hit the panic button, which alerts the neighbours and the local policing forum. 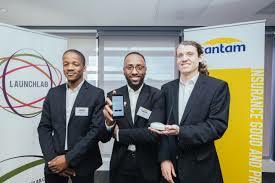 In 2017, JONGA won the first season of the Santam Safety Ideas drive, which earned them start-up capital of R200 000 and the opportunity to participate in the 10X Entrepreneurship Programme. 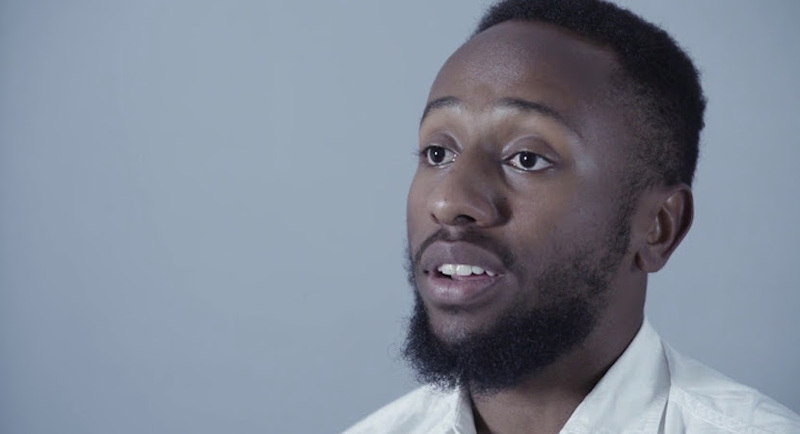 Through Santam’s incubation process (valued at R150 000) JONGA learned to align their product to their emerging market, and this encouraged them to join the Sanlam Enterprise and Supplier Development (ESD) Programme. The Sanlam ESD Programme is also helping JONGA to obtain accreditation of their product with various legal structures and helping them to secure business with business partners going forward. Mgiba gave up his bursary and turned down a job at Sasol to work on JONGA full time “It was not an easy decision at all; I’m so grateful for the opportunity they gave me of funding my studies. When I was doing my reflection towards the end of my final year, I realised that the opportunity I had before me was a really good one and I didn’t want to put it aside and one day look back and have regrets,” he says.